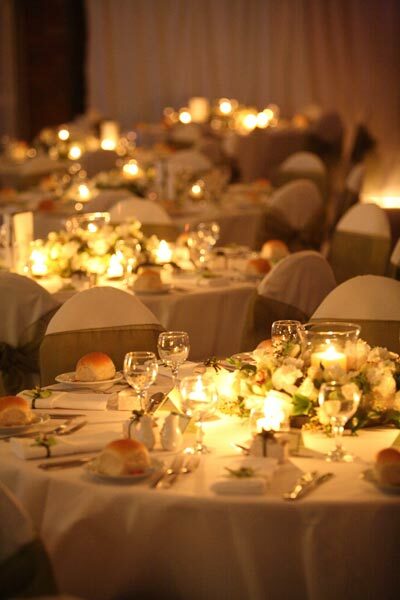 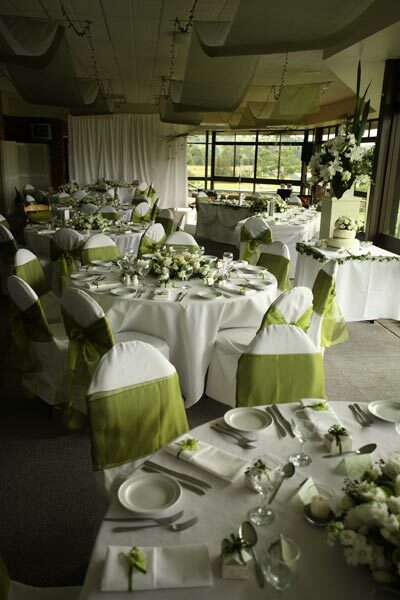 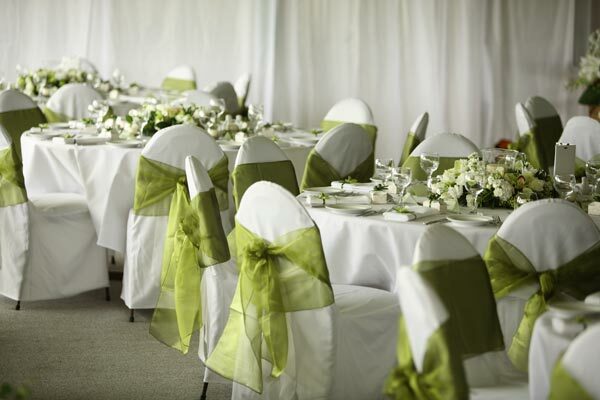 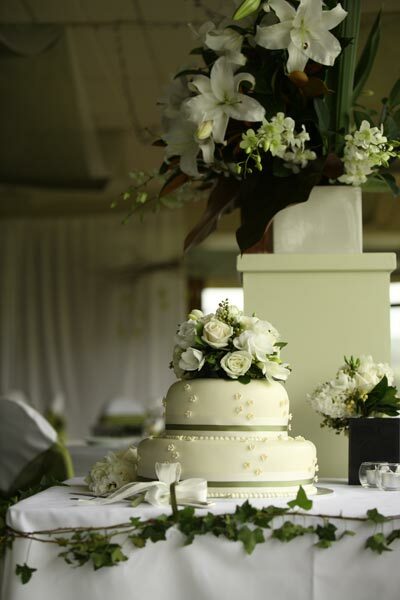 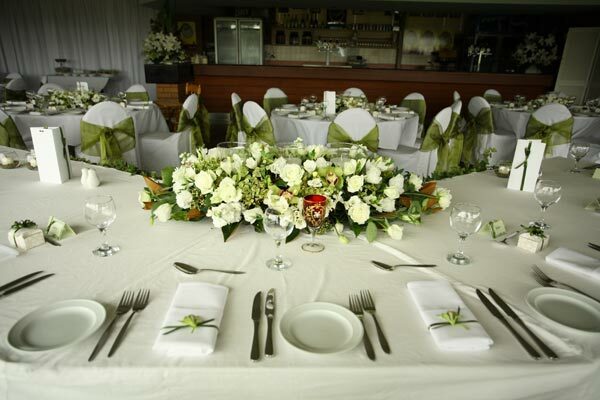 The Lismore Turf Club is the perfect destination for your Wedding and Wedding Reception in Lismore. 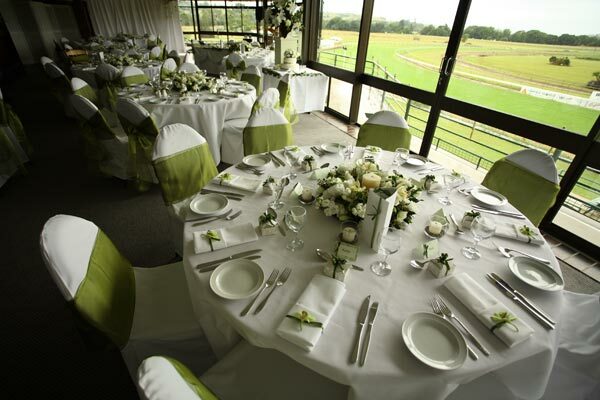 Our Winning Post Function Centre has catered for hundreds of events, from sit down receptions to cocktail parties. 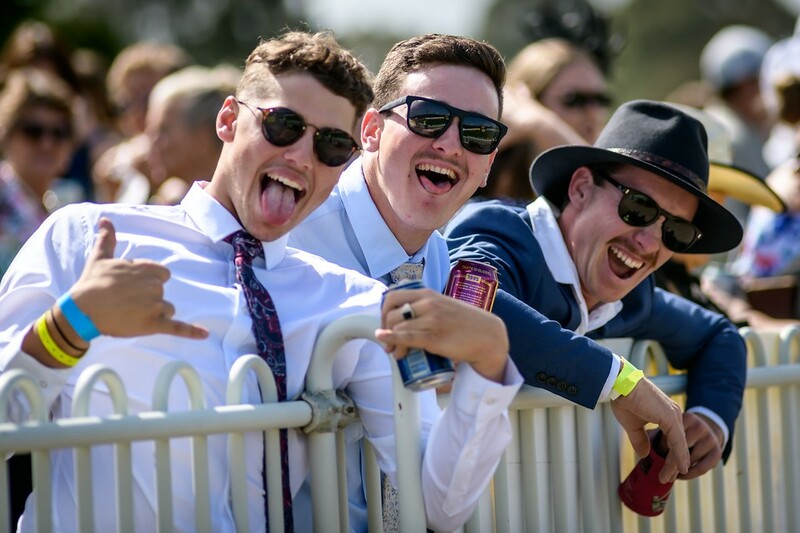 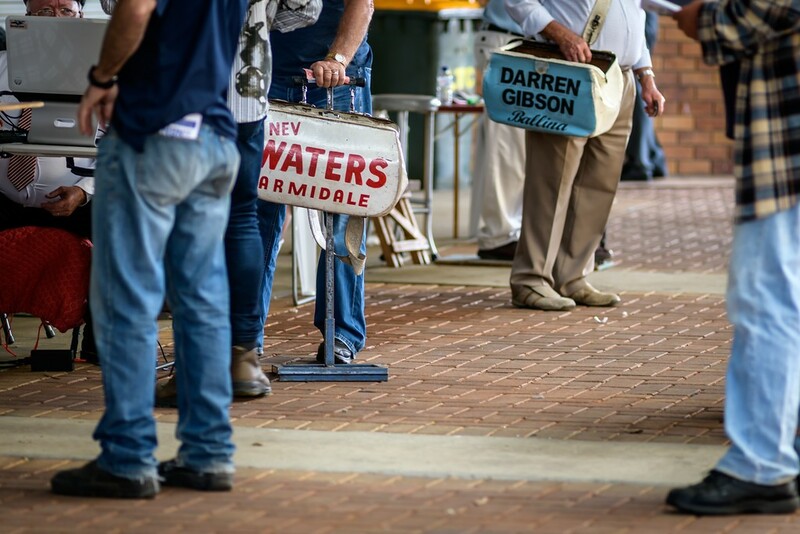 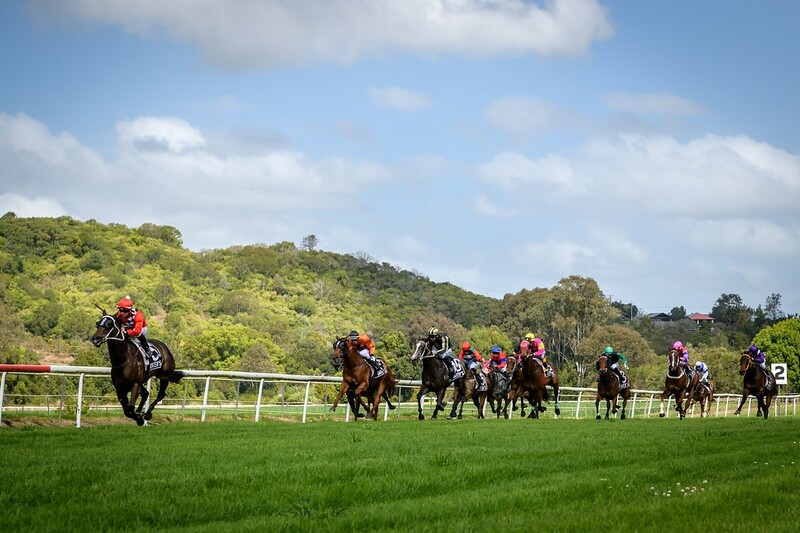 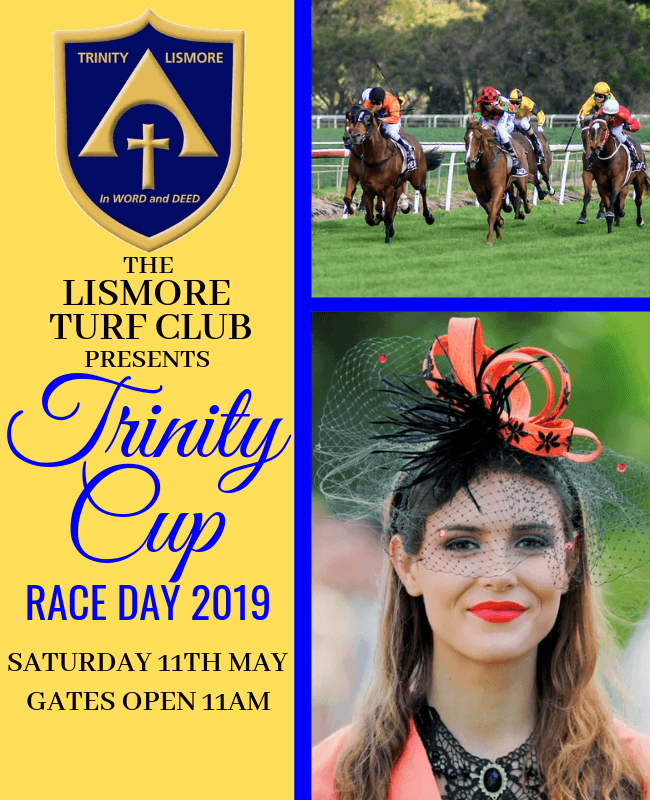 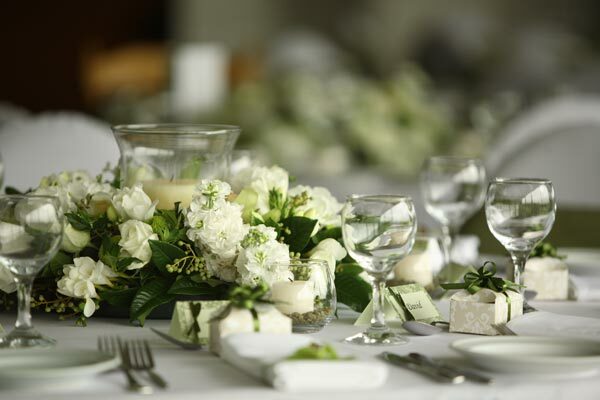 With room to seat 200 people, parking for more than 2000 vehicles and magnificent views over our grounds and natural gardens, the Lismore Turf Club will help to make your wedding and wedding reception an enjoyable, memorable and hassle free occasion! 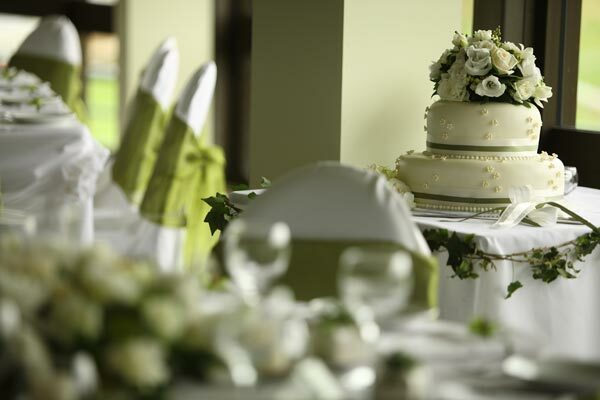 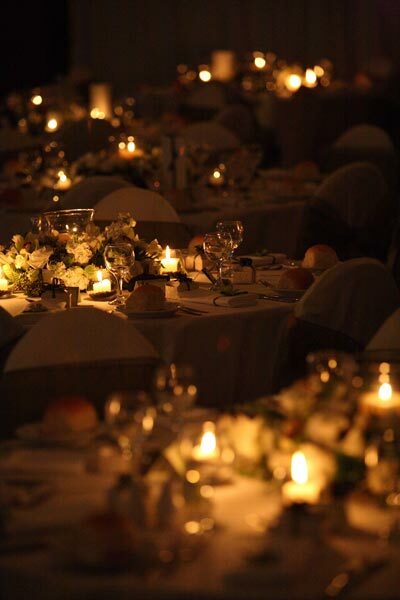 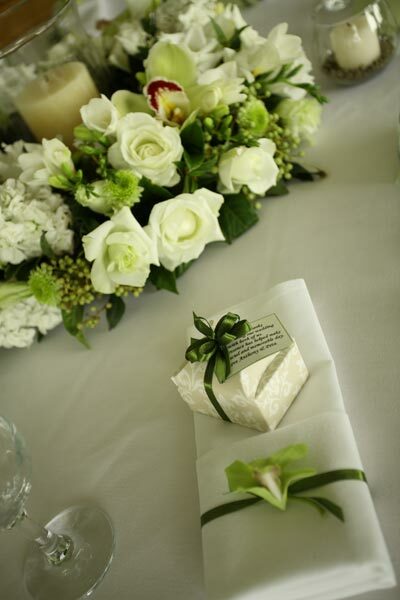 To find more information on Wedding packages available, please click here or contact us with any questions you may have.